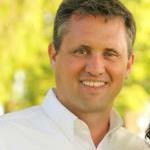 Summary: It is not without purpose that the Lord gave us the ordinances of the church. 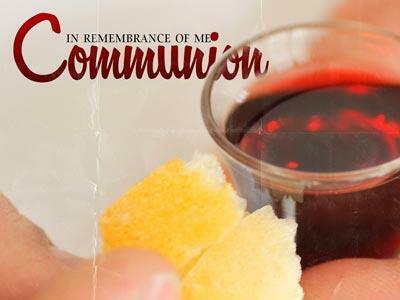 Communion offers us a special time to refocus the inner man. 1. What were your thoughts? 2. As we remember our Lord; His sacrifice, through the receiving together the elements symbolic of His body broken for us and His blood shed for us it should be a time that ushers in for us a personal time of revival. B. It is not simply a form we go through to fulfill our religious duties. 2. To many it has become like church attendance, church work and giving to the church of our time, talents and tithe without ever stopping to consider the true significance of the act. b. We are reminded in this that we did not love Him first, but the reason we love Him at all is because He first Loved us. 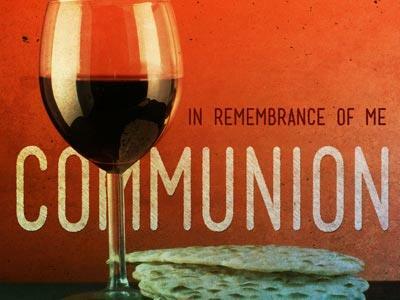 B. I want us to take a few moments today before you are served these emblems of communion to refocus on these four perspectives. 3. Make no mistake about it, in a day and hour when the messages pouring from pulpits across this land seem to sound more like a self-help pep talk than the preaching of the Gospel, the message of the church of the living God is still the cross. c. It matters not how esteemed by this world a prophet is, His popularity in this world means nothing in the sight of Almighty God, and if His message does not in some way point you to the cross it is weightless in light of eternity. d. The true message of the cross is life abundant, life eternal, that is only found in Christ Jesus and made possible through the finished work of Calvary. It is not without purpose that the Lord gave us the ordinances of the church. 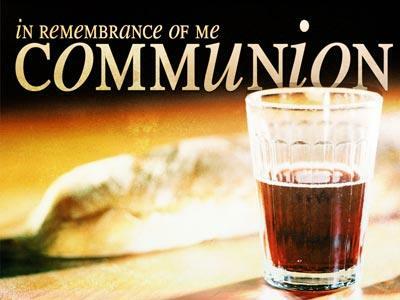 Communion offers us a special time to refocus the inner man.